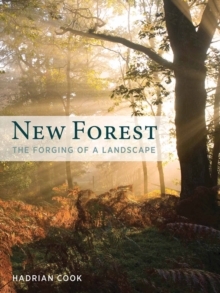 Hadrian Cook's new account of the New Forest in southern England provides an historical narrative of the occupation and use of a vast area that was, for centuries, important as a Royal Hunting Forest and subject to many contentious laws and regulations, but which includes much economically marginal land. Four critical themes are explored through time: the shaping of the natural environment into human prehistory; human intervention through natural resource management; governance and management of the forest over time, stressing pressures on resources and attempts at exclusion of certain social groups; and policies and designations to conserve the New Forest. Cook aims to reflect a complicated narrative around the evolution caused by changing management and economic objectives reflecting governance arrangements at different times. 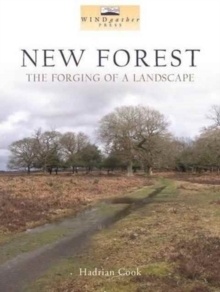 Once the domain of kings, the New Forest is today, in effect, open-access, largely state-owned land, famous for its pretty villages, mosaic of moorland and woodland, roaming horses and cattle, diverse wildlife and miles of open countryside. But this tranquillity belies a complex and contested history.